Emma Erier, Education Center Coordinator, published New Hampshire Outside this week. She has several good articles about winter blooms, the spring gardening symposium, fruit tree pruning and grafting workshops, and the UNH Greenhouse open house so be sure to check it out. It is always special when we see one of our own being recognized for his service. David has been a Strafford County Master Gardener since 2015, and he puts in many of his volunteer hours at the Education Center & Infoline. He also works on our Annual Plant Sale Committee each year as well as volunteering the day of our sale. Speaking of the plant sale, we hope you have Sunday, May 20th, marked on your calendar. We will have a nice variety of sun and shade perennials as well as other plants for you to choose from that day. All proceeds from the sale go to support our county projects and our annual UNH scholarship. Have plants you want to contribute? Just send us an email. 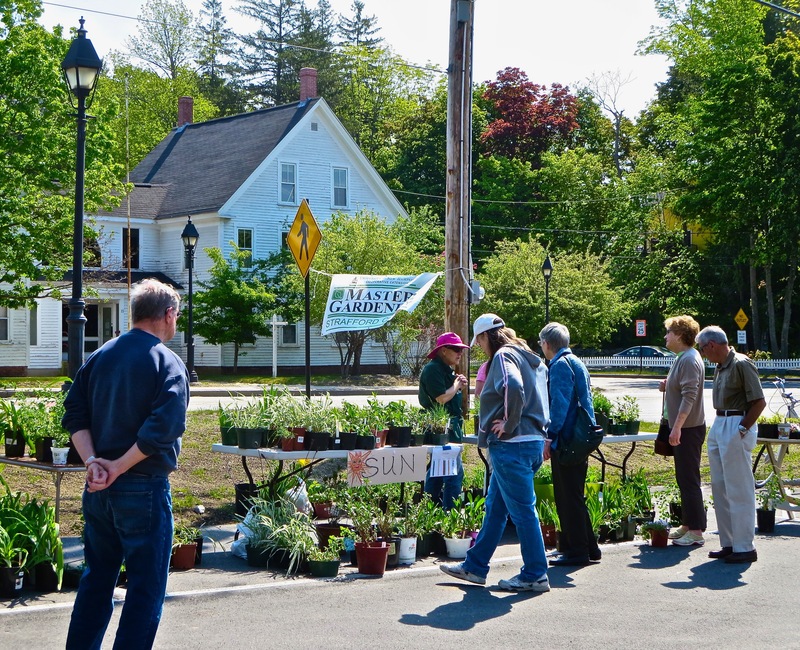 This entry was posted in Gardening, UNH Cooperative Extension and tagged Education Center & Infoline, Master Gardeners, New Hampshire, New Hampshire Outside, Plant Sale, Strafford County, Strafford County Master Gardeners, UNH Cooperative Extension. Bookmark the permalink.